A large crowd attended the very exciting and successful second Annual Prairie Quarter Horse Breeders Sale, hosted by the PQHB, held April 23, 2011 at Prairieland Park Ag Centre in Saskatoon, SK. A strong set of horses were consigned by people from all over the province, as well as from Manitoba. This year the sale had over 175 registered bidders coming from Saskatchewan, Manitoba, Alberta and Nova Scotia. Each successful buyer was presented with a tube of the equine wormer, EquiMax, courtesy of our sponsor Vetroquinal. As each horse left the sale ring, they received their initial dose of the vaccine Calvenza, courtesy of another sponsor, Bohringer Ingelheim, as part of the “Breath Easy Program”. The dynamic duo of our PQHB auctioneer Dan Skeels of Rimby, Alberta and our pedigree man Neil Darroch, of Saskatoon, SK, did a fantastic job. They proved to be very popular and enjoyed by all. Our ringmen also did a superior job. Bids were taken by Dennis Ericson of Wetaskwin, AB, Joe Farris of Armstrong, BC and Bo Wachiniak of Saskatoon, SK. Paradise Hill Farm Supply supplied us with the Hi-Hog round pen sale ring. Christine Loeppky of Hartford Insurance provided the short term insurance available to any sale purchaser. Tim Manz very capably handled the position as Barn Boss and Jan Manz handled the sale management. Dr. Teresa Cook, of Frontier Neuter & Spay, was on hand to vet check all consignments. Commanding everyone’s attention were the two mares that tied for High Selling Horse. 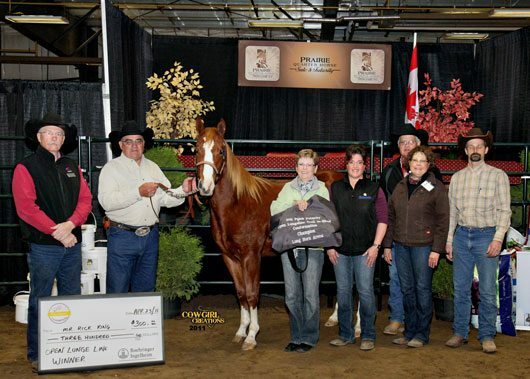 For the second year in a row, Louise Allchurch of Rocky Rapids, AB, offered a well bred consignment, that proved to be very popular. 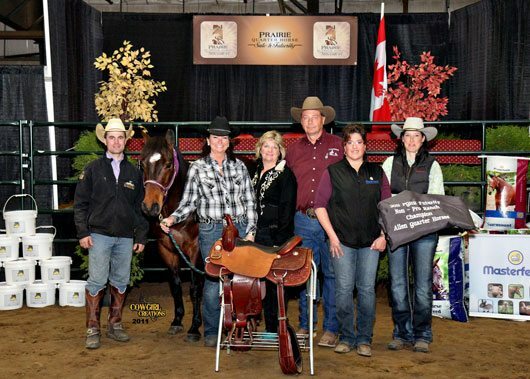 This year it was Lot #2, Little Dyno Gal, ridden by Dale Clearwater. She sold for $4600.00 to Howard Lawn, Saskatoon, SK. The other mare that sold for the bid of $4600.00,was a Doc Bar bred mare, Lot # 50, Quinn Medicine Woman, consigned by Wendy Fernets of Running Bar F Quarter Horses & Paints. 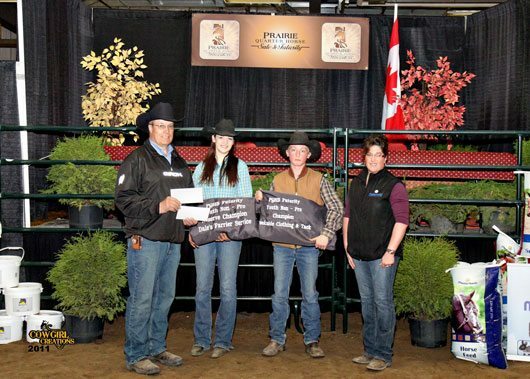 The mare was ridden by Nanette Choquer and purchased by Mark Frazer, Esterhazy, SK. Lot # 14, Cricket With No Cash, owned by Don & Rhonda Allen of Allen Quarter Horses, Turtleford, SK, was another highlight of the sale. 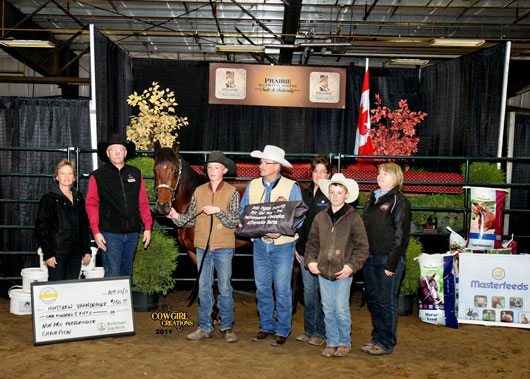 Rhonda rode the High Selling Gelding – a very sharp, well broke six year old bay sired by Miss N Cash Bar, and when the gavel fell at the final bid of $4300.00, Jessica Guenther of Hanna, AB, was the winning bidder. Jesse Remple, of Hanley, SK rode the sorrel four year old gelding, lot #55, Lil Swinging Peppy, sired by Lil Swinging Hickory and owned by Jake Steeves of Carnduff, SK. 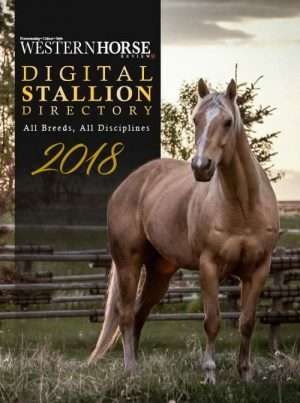 This good looking gelding brought the price tag of $4100.00, for Reserve High Selling Gelding, from the multiple buyer, Robbie Garner of Simpson, SK. 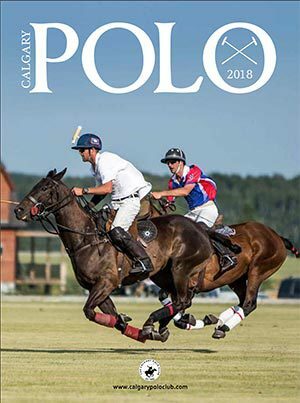 The consignments of MJ Quarter Horses & Paints of St. Rose de Lac, MB, are always so popular and Jesse Lussier did a fine job of training and riding his horses, again this year. They consigned the High Selling Three Year old Gelding, Lot # 73, MJ Watch Peppyboy, a handsome big buckskin gelding by PB Payday. He was purchased by Laurie Maynard of Dauphin, MB, for $3900.00. They also sold the Reserve High Selling gelding, Lot # 9, MJ Wolf Watch a good-moving dun gelding. When the lively bidding for him was over, Fred Haud of Battleford, SK, was the winning bidder at $3100.00. 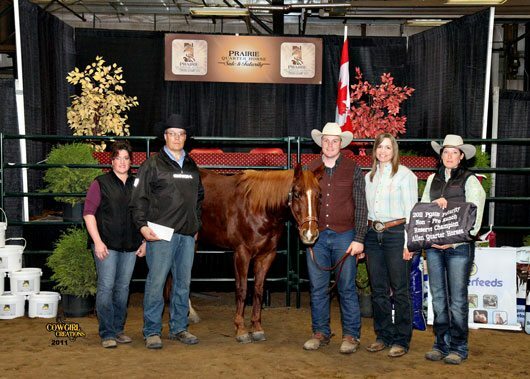 The High Selling 2 year old, Lot# 44, MJ Nickel Power, a red roan gelding by MJ Dual Power was also consigned by MJ Quarter Horses & Paints and sold for $2400.00, to Cody Williams of Pleasantdale , SK. Reserve High Selling 2 year old honors went to Cara Wooster with Lot # 67, Good N Saltie, who sold for $2200.00. The awesome sorrel filly by Heza Money Machine, out of Salty Country, a mare that Cara successfully showed, was ridden by Nanette Choquer. After spirited bidding, she went home with Terry Safnuk of Prince Albert, SK. One of the yearling attractions this year was the high selling yearling filly, Lot # 13, Shesa Royal Affair x Royal Account, out of a Showdown Zee mare from Haight Ranch’s program at Hanley, SK. This tremendous brown filly brought the bid of $2000.00. After vigorous bidding, buyer Glenn Mills of Hanley, SK, claimed the filly for his own. Reserve High Selling Yearling filly honors went to the beautiful gray, Lot#24, Baby Blue Sabre x Playin N Lightning out of a Blue Boy Doc mare. She was a consignment of Greg & Ellen Frick of Sabre Ranch and was purchased by Henry & Nicole Gauthier of La Plaine Quarter Horses & Paints of Duck Lake, SK, for $1700.00. The High Selling Male Yearling was Lot#5, Cook N Power, a classy buttermilk buckskin colt sired by Profit Power and out of a Cook N Oak mare, owned by Dale & Carol Haight of Haight Ranch. He sold for $1600.00 to Walter & Lisa Lockie of Balgonie, SK. 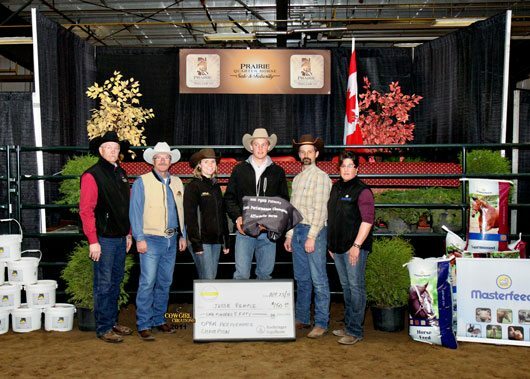 Reserve High Selling Male Yearling was another consignment from Haight Ranch at Hanley, SK. Lot #47, Hemi Power, a good looking bay colt x Profit Power, out of a Showdown zee mare, brought the price of $1500.00 from Sharon & Garth Ruzicka. This unique sale invites buyers and their families to explore the futurity world. 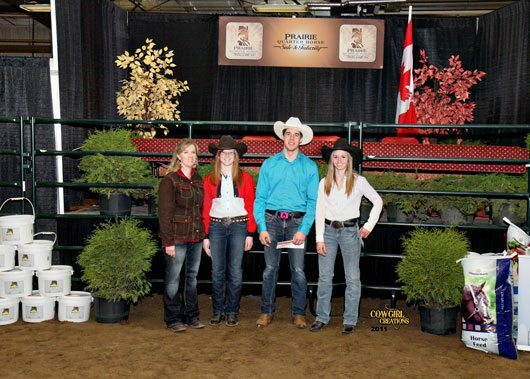 The very exciting & successful first annual Prairie Futurity was held on Friday, April 22, 2011 and offered youth, non-pro and open classes in performance events and a ranch horse competition, with guaranteed purses and prizes. The competitions were very well attended by a cheering crowd, there was an impressive group of entries and the competition was fierce. Mr Dorvan Solberg of Ray, North Dakota was the Judge and Lorraine Gilchrist did a tremendous job of announcing the event. 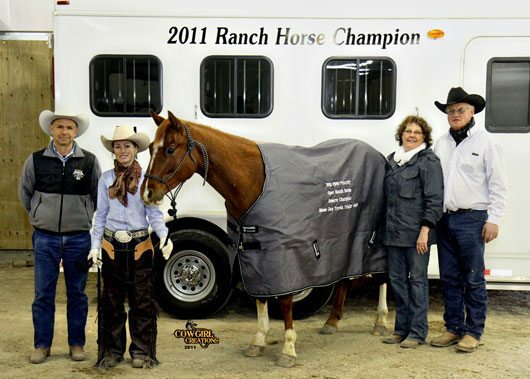 The horses that competed in the 2011 Prairie Futurity, were horses that were purchased at the 2010 sale, as all horses that sell in all the Annual PQHB Sales are eligible to compete in the Annual Futurity Classes in following years. “PQHB Sale horses carry lifetime PQHB Futurity Eligibility.” Be sure to check out the details of the futurity classes with the rules and regulations on our website at www.prairiehorsesale.com. and support the many fine sponsors who make this event possible. 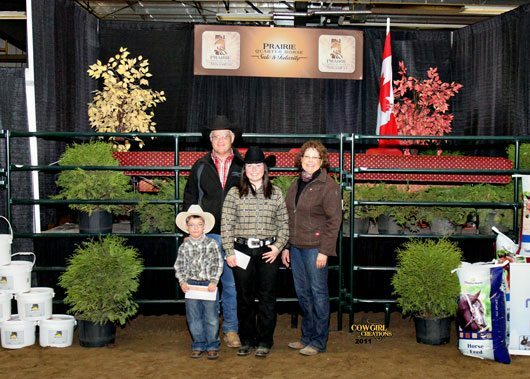 The following is a list of the first Annual Prairie Futurity Classes, the 2011 Champions and a listing of the prices awarded at the Awards Presentation, which took place at noon, Saturday, April 23,2011. 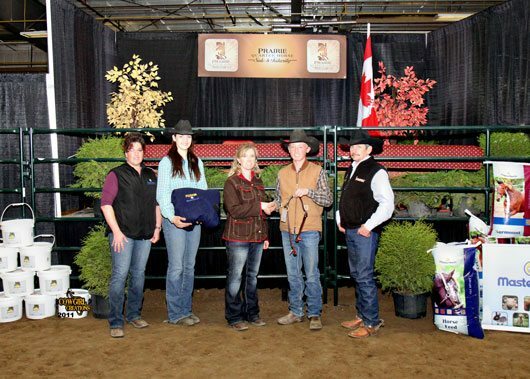 – Cash prizes of $2900.00, plus monogrammed blanket, Masterfeed’s Equine Feed & Hoffman’s Minerals – paid to 6 placings. • Cash prizes of $180.00, plus monogrammed blanket & pail Hoffman’s Minerals- paid to 2 placings. • Cash prizes of $250.00, plus monogrammed blanket & pail Hoffman’s Minerals- paid to 3 placings. • Cash prizes of $1250.00, plus monogrammed blanket, Masterfeed’s Equine Feed & Hoffman’s Mineral – each class within, paid 1st place. – Youth in this class received monogrammed Blankets, Masterfeed’s Equine Feed, gift certificates. • Cash prizes of $1250.00, plus monogrammed blanket, Masterfeed’s Equine Feed & Hoffman’s Minerals – each class within, paid 1st place. 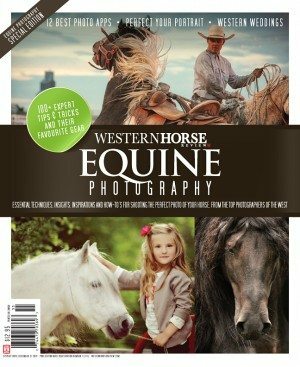 • Cash prizes of $1100.00, plus a Working Cow/Cutting Saddle, monogrammed blankets, Masterfeed’s Equine Feed & Hoffman’s Minerals – each class within, paid 1st place. 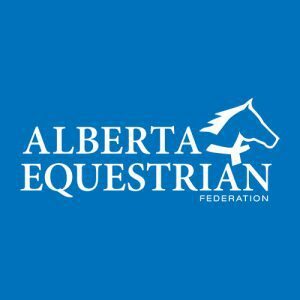 – Cash prizes of $1400.00, plus a 1-yr lease of a horse trailer, monogrammed blankets, Masterfeed’s Equine Feed & Hoffman’s Minerals- each class within, paid 1st place. 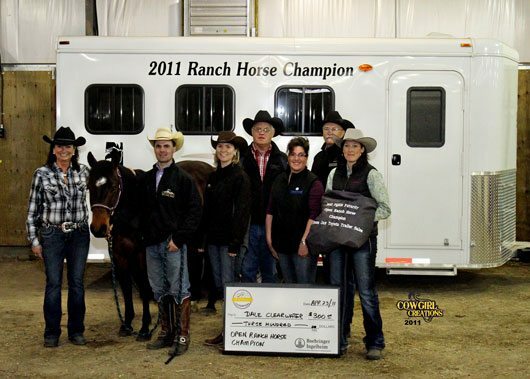 The third annual PQHB Sale and second Annual PQHB Futurity will be held April 20-21, 2012 at Prairieland Park in Saskatoon, Sask. We look forward to seeing you there!